Living the dream – not yet but soon! We are just around the corner now from the big move. 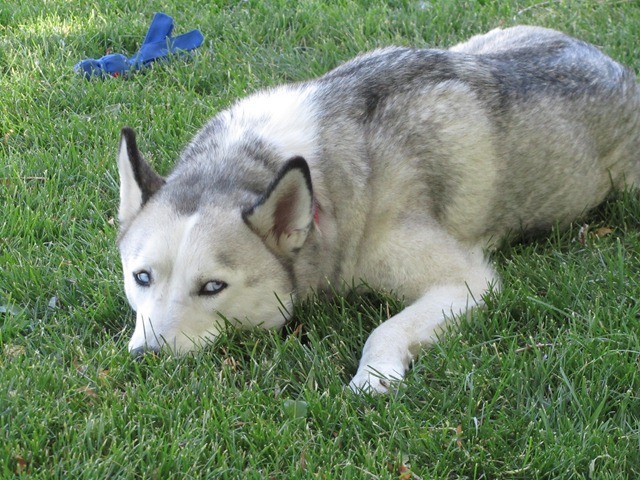 In twenty five days we will be boarding the flight in Denver that will take us to San Jose for our new life. These last couple of weeks have been a whirlwind – especially after I decided to quit work on July 23rd rather than July 30th. I didn’t think that moving up one week would make much difference but it has. It means that I only have five days to finish everything I need to do at work – good luck to me. Yesterday was a busy one. 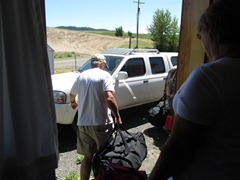 Our “mules” (Rex and Susan) from Spokane came down and picked up the packed duffle bags that they will be taking to PV and we went to the farmer’s market and then had lunch before they headed back. Rex has just been named the interim provost at Eastern Washington University and I was concerned that they would have to cancel due to his additional workload but that will not happen. They know how to set priorities 🙂 . 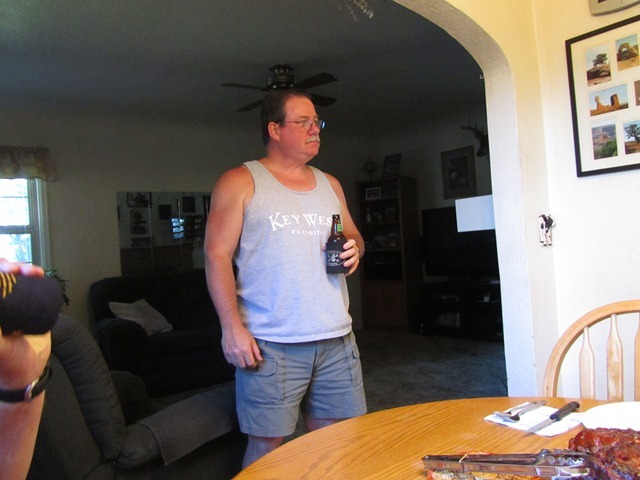 Last night we headed over to our friends house, Ron and Denise, for some yummy ribs and beer. It was a great time, much laughter and talk. Ron was being very generous as he is the one who will take the brunt of my leaving in July rather than November when we had originally planned. Anything I haven’t finished up as well as the responsibility for getting the financial statements done and the audit addressed will fall to him. I should have had them to dinner. Thanks RON!! !